How much of a Mod are you? Just a casual interest? Seen Quadrophenia a few times? Or are you a full-on Paul Weller fan, zoot suit, scooter, haircut - the lot? If you’re the latter then this is for you. The contents of an acclaimed exhibition on The Jam are to be auction off in what’s one of the biggest sales of rock ’n’ roll memorabilia in Europe. About the Young Idea has been on display in Liverpool since July and will remain on show until Sunday 25 September, before the majority of the exhibits are auctioned off on site in October. It’s been described as the most comprehensive exploration of the music, background, political and social impact of the band and contains over 800 lots, all of which will be sold with a possible sale total of over £300,000. 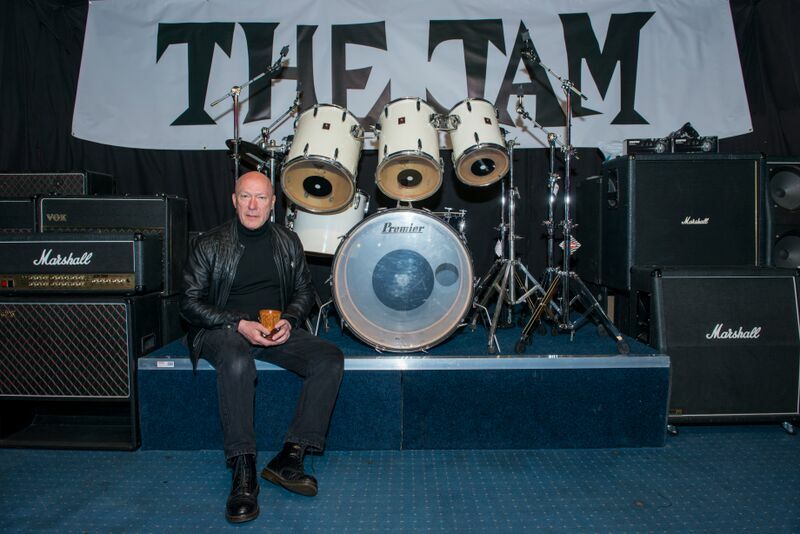 Buyers will be able to bid for some of The Jam founder members' items, including Bruce Foxton’s guitars and Rick Butler’s famous "Great White" drum kit, valued between £20-30,000. Also in the sale will be a number of unique first record pressings, including an interesting example from Peru where the band’s name was garbled in translation and ended up as "The Ham". 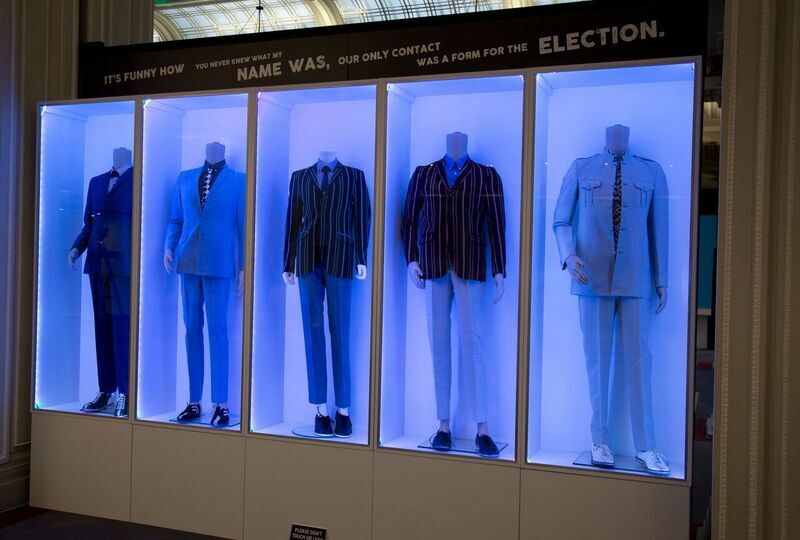 The collection was curated by Paul Weller’s sister Nicky and Den Davis, and includes many never before seen items from the private archives of the band, as well as a stack of memorabilia from keen Jam collectors. "This is an unbelievable collection and some of the lots will be dream keepsakes to fans of the band and fans of British music,” said Chris Surfleet of Adam Partridge Auctioneers and Valuers. "We have EVERY RECORD PRESSING from every one of their releases, all original recording acetates, tour jackets and clothing worn by the band during their time together 78-82, including one of Weller’s pin stripe suits and a Wembley dressing gown,” Chris added. The auction starts at 10am on Friday 7 October and continues at the same time on Saturday 8 October. More details are available here if you fancy owning a piece of Jam history.